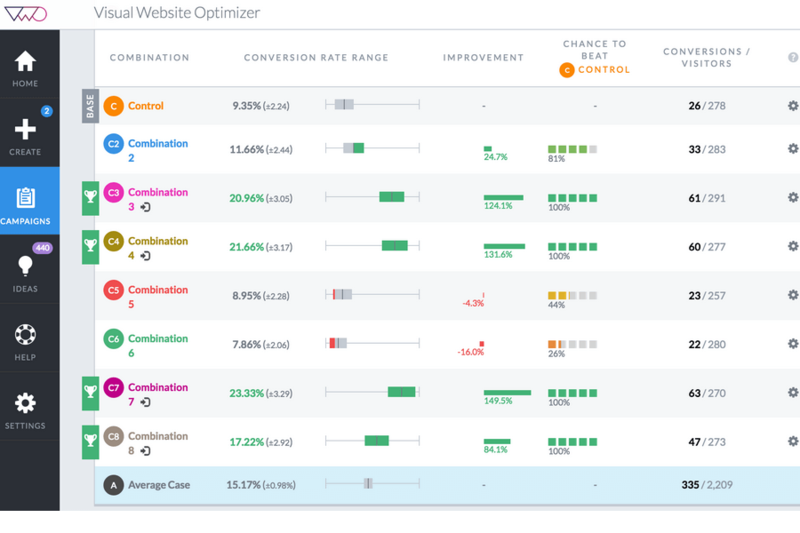 What is Visual Website Optimizer ? 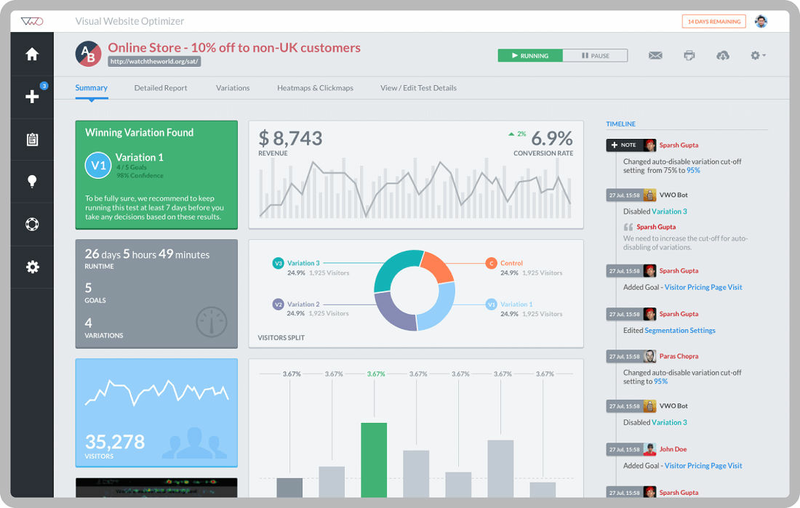 How much does Visual Website Optimizer cost ? 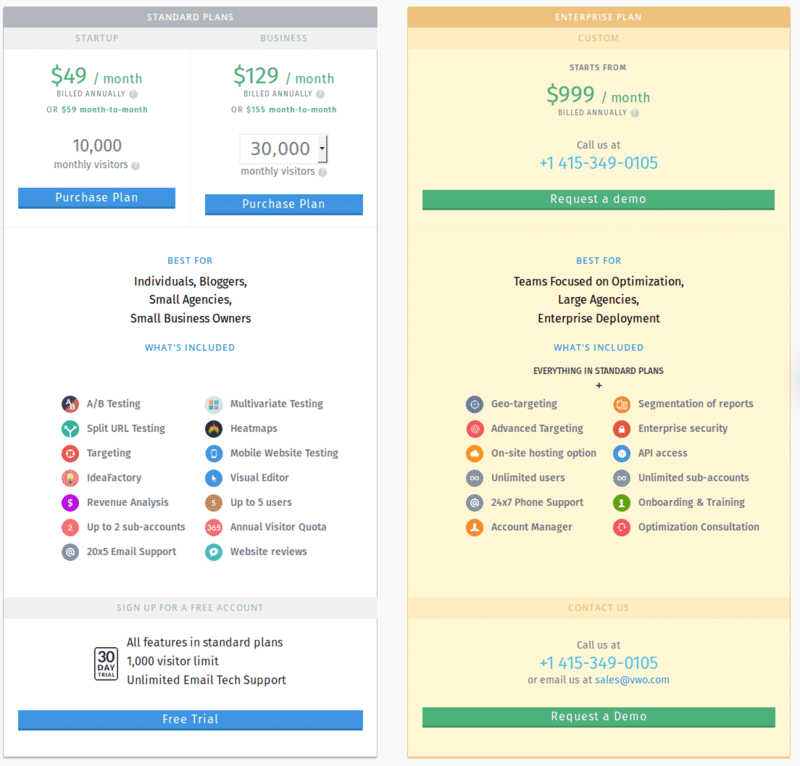 The pricing for Visual Website Optimizer starts at $49.0 per month. Visual Website Optimizer has 5 different plans such as - Testing Startup Plan at $49.0 per month, Testing Business at $129.0 per month, Conversion Optimization Platform Growth at $299.0 per month, Conversion Optimization Platform PRO at $599.0 per month and Testing Enterprise Plan at $999.0 per month. Visual Website Optimizer also offers a Free Plan with limited features. Starts $ 299 Per Month Billed annually. Please Contact the Organization for the further Pricing Details. Get started with research driven testing. Starts at $ 599 Per Month Billed annually. 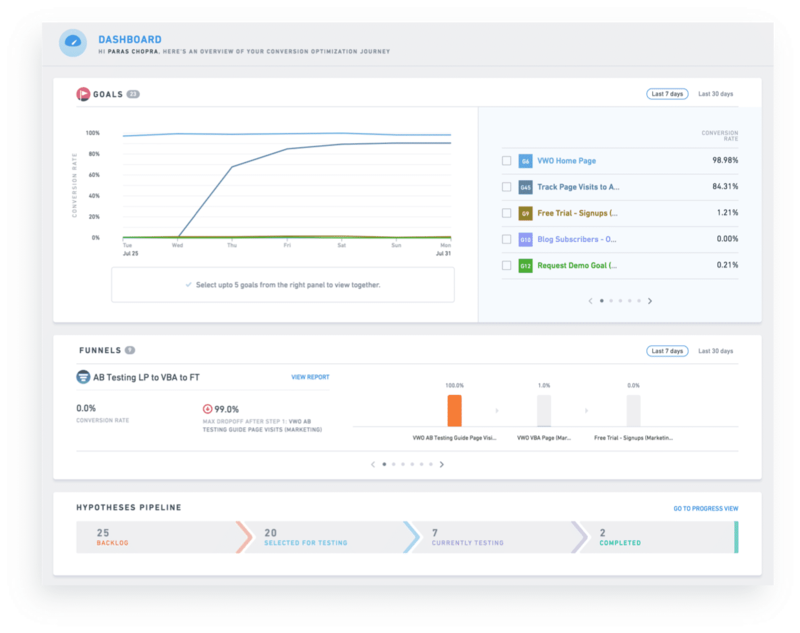 Leverage a connected platform to generate optimization insights. Have to Contact the Organization for the Pricing Details. Secure, scalable and customizable platform built for teams. Pros: The ease of which it enabled me to enact AB tests to different segments of website traffic without much input from IT beyond the initial tagging. Pros: I love VWO! 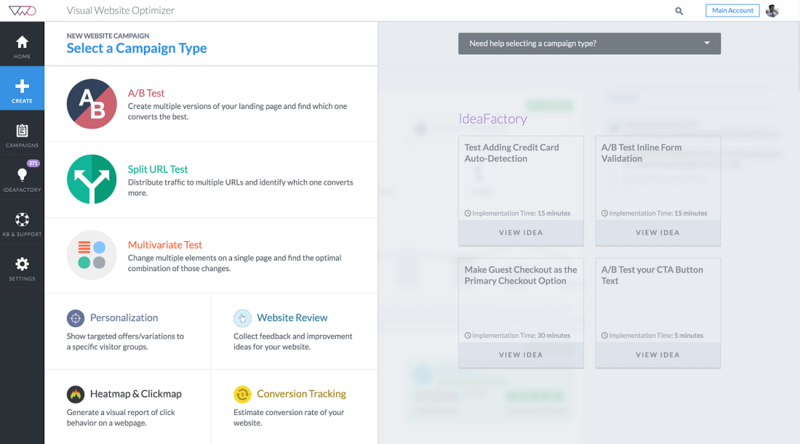 This software is excellent for split testing landing pages, which is extremely important for a new product launch where we want to optimize and get the most bang for our buck with the highest converting landing pages. This tool makes it easy to set up split tests and analyze. Cons: Sometimes I question the split testing ability and have had multiple discussions with VWO about changes some things to make it better for the user / more optimized and haven't seen any changes go into effect. Overall: We have solved the ability to find winning variations of landing pages for multiple different businesses with this software. 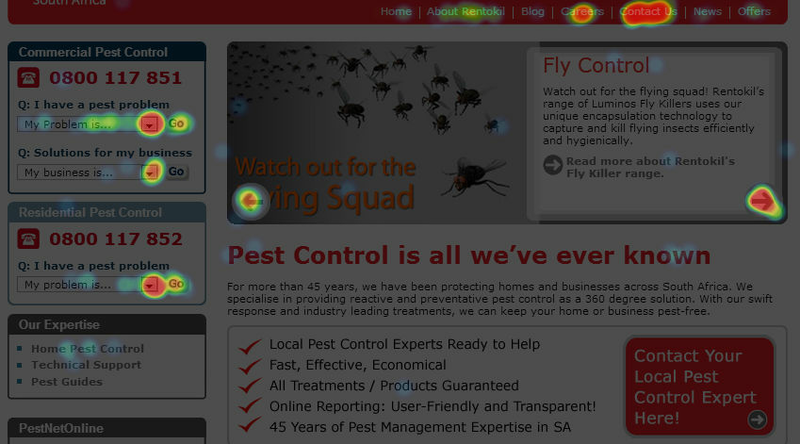 Pros: The best feature is the heatmap feature which is pretty powerful and very useful. Cons: The fact that I had to pay more for screen recording. 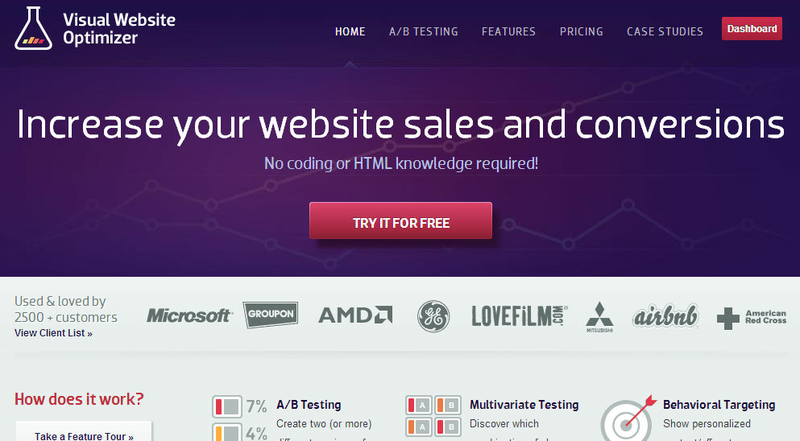 Great tool for testing websites. Pros: Easy to use and quickly get tests up and running. The support is good. Cons: Running tests across multiple pages or the entire website is very time-consuming to set up. 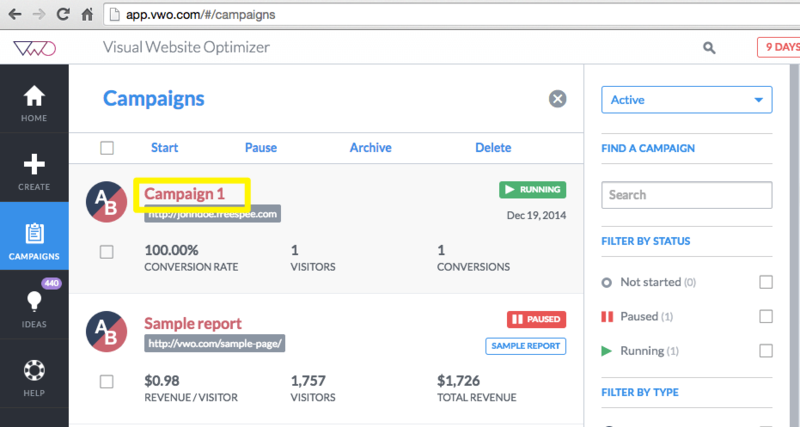 Overall: We use VMO to test pages for conversion rates. We have inmprove our conversion rates a lot since we started using VMO. I would recommend anyone try it out. Pros: Pretty easy to set up tests and see results. Cons: It's not an intuitive software, so it did take quite a bit of training for me to understand how to set up tests. Overall: Gave me the data that I needed to make changes to the site that helped drive revenue. So excellent experience. 2. Variant percentage segmentation: One thing that basic AB Testing tools lack is their ability to segment traffic beyond 50-50% division. VWO allows to allocate traffic as per our requirement. Cons: There are a "lot" of backend issues in this tool. Without the help of a developer, it would not be possible for a person to set up tracking properly. Even after considering all the conditions and implementing tracking code as per the implementation guide, VWO did not allocate the traffic correctly and we lost days of experimentation due to this error. Unfortunately, even after trying the customer support was not able to help us in resolving the issue. Overall: Our experience and review are subjective. While the tool offers a lot of options which makes it worth trying, VWO poses a lot of challenges in terms of tracking. So, in case, you are planning to set up the tool for your AB test, do make sure to triple check if everything is being tracked properly (double redirection, forms tracking, and traffic allocation to the variants). Pros: My tests were quick and easy for the team to set up and quick for me to jump in and see the results clearly. Cons: It sets a high bar to choose a winner, so the test took a little bit more time than I had hoped. 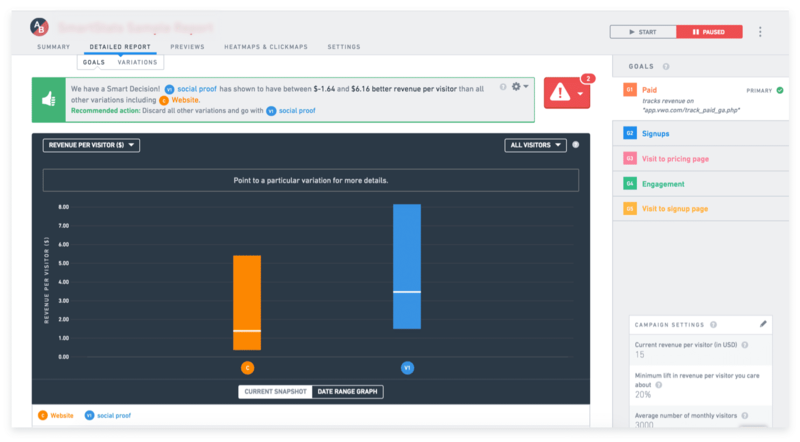 "Simple & Reliable Split Testing"
With Visual Website Optimizer it's really simple to setup split tests and monitor the results. The powerful tracking and results dashboard makes it easy to always be confident that you pick the best variation. If you're new to VWO, it can be a bit intimidating to get started, due to the huge number of options. If you are looking for a powerful split testing solution, VWO is your answer. VWO is a central part in how we optimise our sales processes. With VWO we have been able to increase our conversion rates and profits. "User friendly with a huge potential to validate several hypothesis and support growth strategies "
Give us autonomy to implement most of the tests without support from a developer or even from a designer, which also increases the speed while scaling the # of growth experiments. In addition, the opportunity of slicing and dicing the reports allow us to get better insights. The Surveys and heatmaps are really limited in comparison to other tools out there. 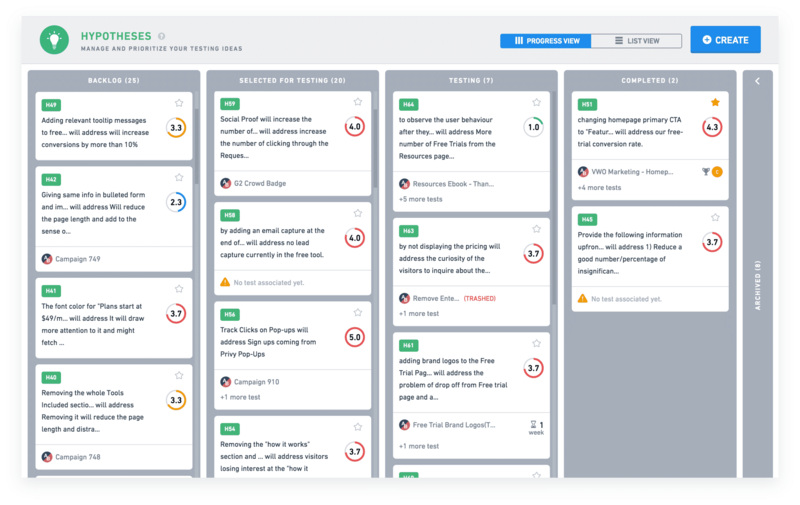 The Plan functionalities are not so practical because you almost can't customize it, apart from the fact it's not integrated to tools like Asana for managing all the cross-functional workflow. You need to define the scope and what are the main features you'd like to evaluate before moving forward with an AB test solution. VWO has a lot of advanced functionalities though most of it you can use pretty easily, so most of the time the success will be achieved depending on the quality of the whole growth process and resources that you have in place. 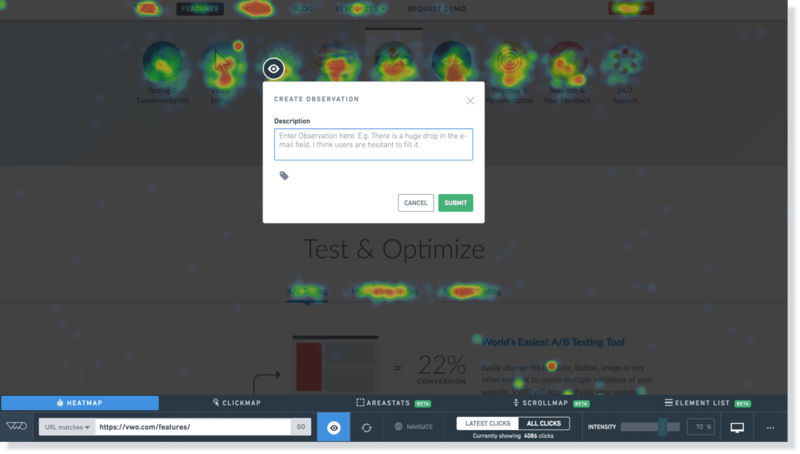 We were able to test and validate hypotheses related to UX improvements, price elasticity, content, different flows, sales boosters, persuasion elements, and so on.